Eastern hemlock forests have been declining due to a non-native insect pest, the hemlock woolly adelgid. A new study from The Condor: Ornithological Applications presents some of the best long-term data showing how the decline of a single tree species (eastern hemlock) leads to the disappearance of birds specialized to those trees. 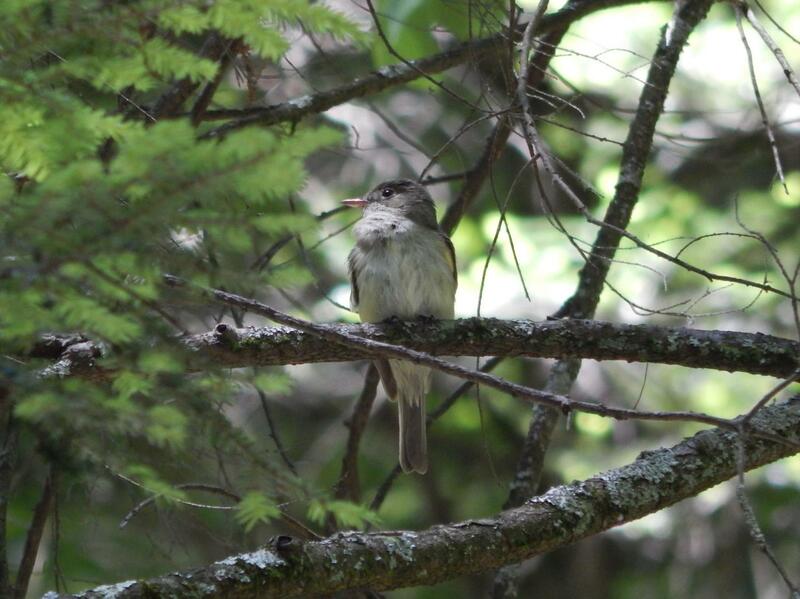 The data also indicate birds associated with non-hemlock habitat features (deciduous forest, woodland edge, and shrubs) are spreading into former hemlock forests. A single insect species has led to a less diverse bird community across this landscape. Pennsylvania State University's Matthew Toenies and colleagues analyzed a long-term response to the decline of eastern hemlocks using vegetation and bird abundance surveys. The researchers took advantage of surveys they had conducted in 2000 before adelgids had caused hemlock decline and compared those data to new data from the same forests in 2015-16, after decline. They then analyzed how both individual bird species and groups of species responded to this habitat change.